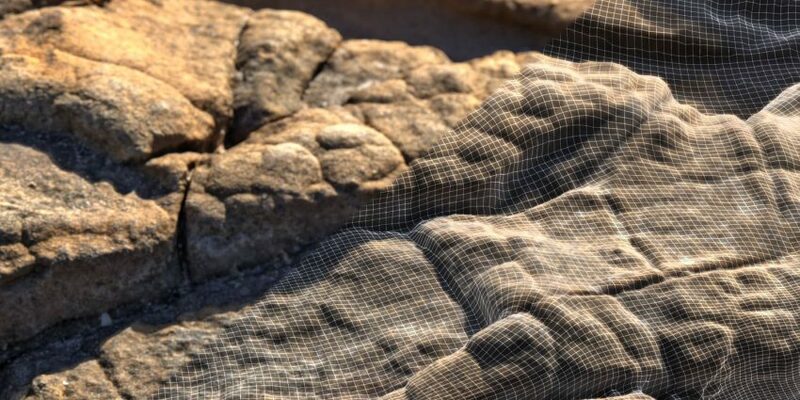 Our new course (view class listing here), taught by Liam Whitehouse, covers how to create closeup photoreal 3D environments from start to finish. A key aim is to ensure that the end result holds up at resolutions up to 8K for next generation HDR VFX projects. The classes include training on how to photograph “on set” using a digital SLR camera, how to build environments in Agisoft PhotoScan, modify and edit high resolution geometry in Zbrush, and create correct UVs for geometry. It also demonstrates how to correctly de-light textures and create final textures in PhotoScan, as well as how to setup materials, geometry, cameras, lights and AOV’s in RenderMan for Maya. Software training in this course includes, Agisoft Photoscan, Autodesk Maya, RenderMan 22, Pixologic Zbrush, Foundry Nuke X, Adobe Photoshop and Adobe Lightroom. We have Pixar RenderMan, Foundry Nuke X, and Autodesk Maya available on the VPN for you to use and follow along with the course.